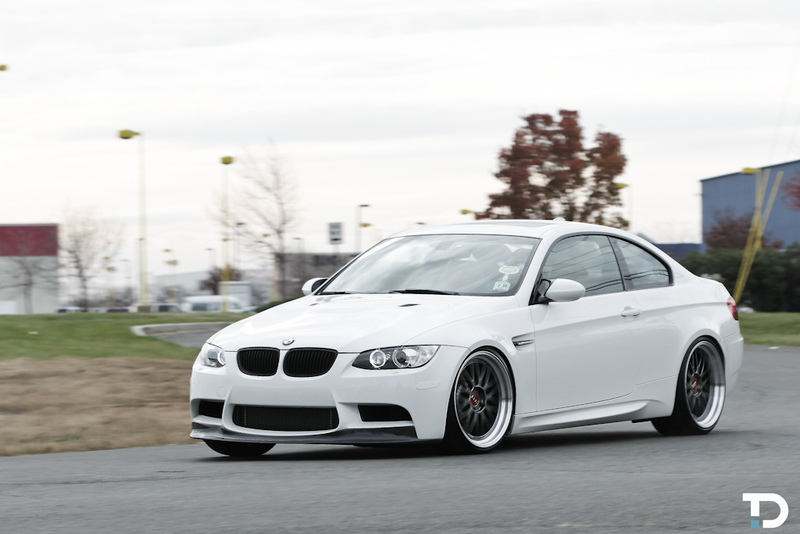 Dress Code Enforced – MoMoHitsTheSpot! 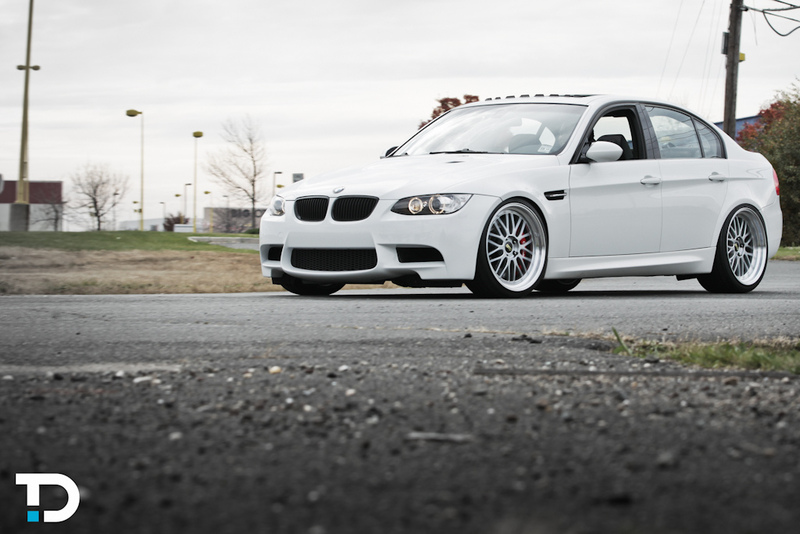 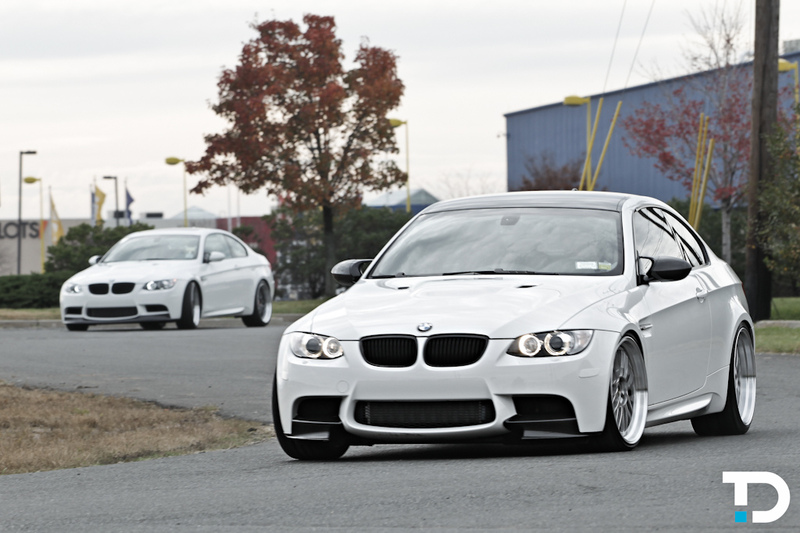 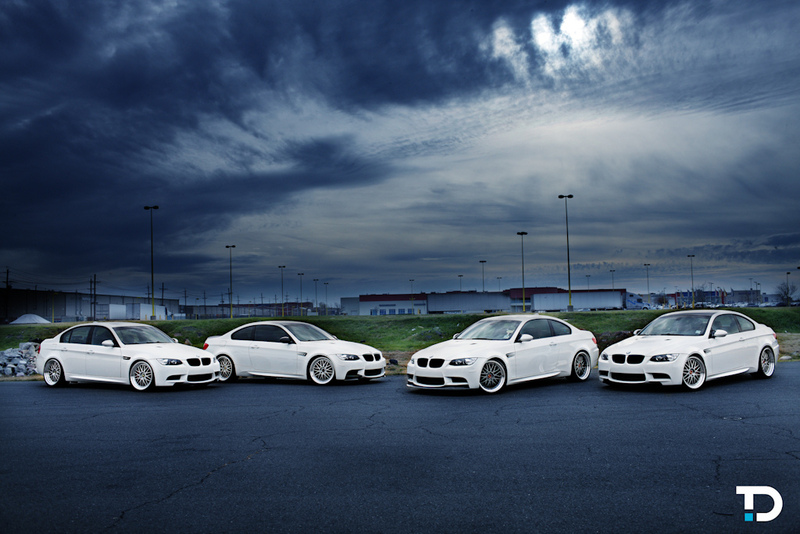 The criteria for this shoot is you must be white, E9X M3, and also equipped with BBS LMs. 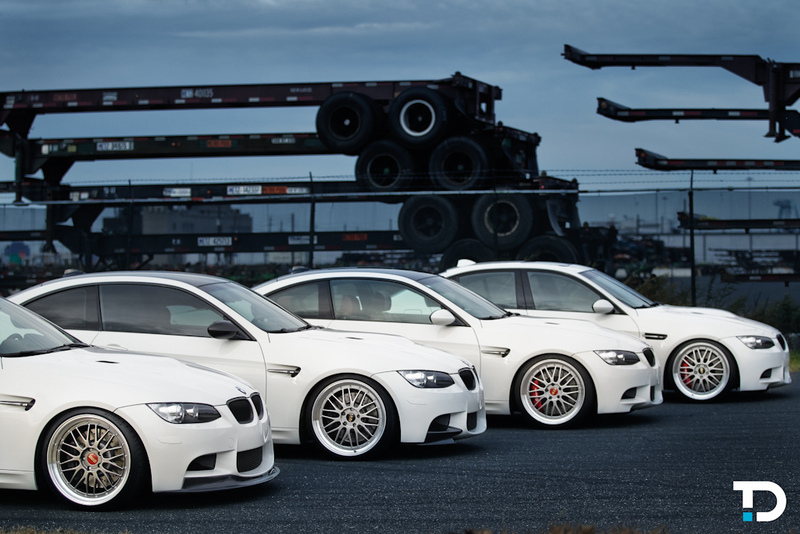 If you don’t meet any of that, GTFO.